Pat Temple always has a great cast of HiLO Players. He has been called the Ronnie Hawkins of Folk music, he always attracts fantastic sidemen. For this tour he is once again bringing some of the best. 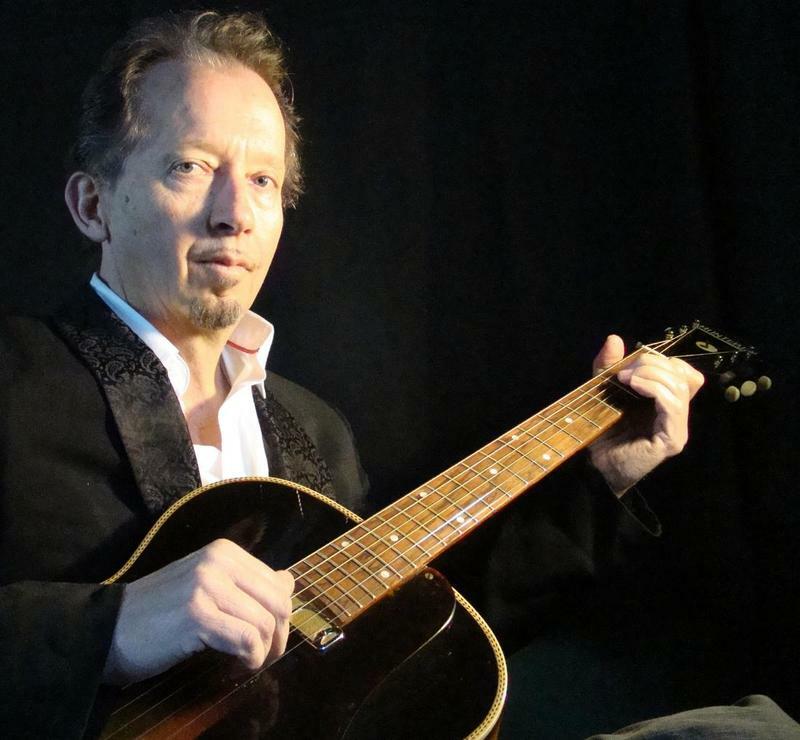 Spencer Evans, from Kingston Ontario, has performed and recorded with Pat Temple for 30 years. He also toured with Sarah Harmer and the Cowboy Junkies. Spencer is a multi instrumentalist, playing clarinet, accordion and keyboards. He’s an incredibly infectious performer and always brings it to every show! Rob Foreman, from Peterborough Ontario, has recorded and performed with Pat for 5 years. He is rapidly gaining traction as a session stand up bass player and also fronts his own band called the “Quick Shifters”. Keep your eyes out for that one, there’s a great record in the can. Pat Temple continues to tour, record, write and perform his own unique brand of toe tapping music. Presently he is working on his seventh album, excited to share some of his new tunes with his fan across Canada. Pat loves to be out on tour, talking to people and gaining inspiration for his music. Pat always puts together incredible shows, but he himself admits that this musical line up is one of the best . Don’t miss it!